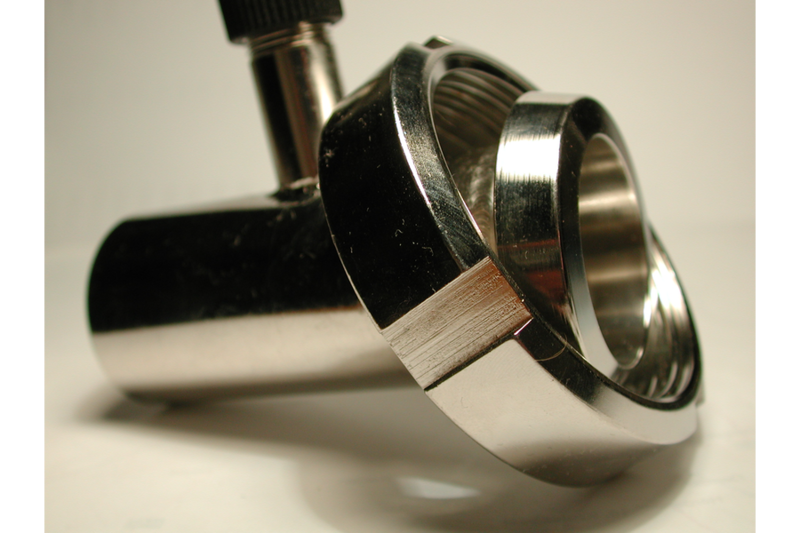 Electro polishing keeps the dust and emission of small metal particles (0.1 to 0.3µm) to a strict minimum. The very nature of this smooth and deburred surface is dust free and easy to clean in depth and had become indispensable in the pharmaceutical en silicon industry. Please send your requests to: marc.quaghebeur@packo.com.